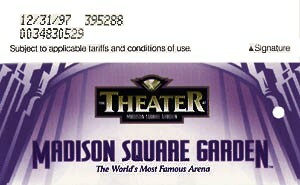 Madison Square Garden Theater has been issued in 1996 and had circulation of 120,000. 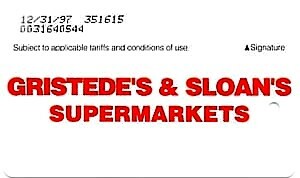 Grestede’s and Sloan’s Supermarkets metrocard was issued in 1996 to promote opening of new store of this supermarket chain on Broadway. All cards were given out to passerby and almost all of them were probably lost. Circulation is unknown to me, I could only guess that it is no more than 1,000 – 2,000. This card appears on Ebay auction once in blue Moon. 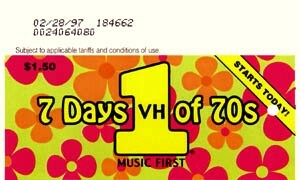 VH1: 7 days of 70′s metrocard was issued in 1996 to promote VH1 channel program “7 days of 70′s”. Card has circulation of 25,000 and most of them were given out on Times Square to passerby. That could explain why this card is hard to come by. 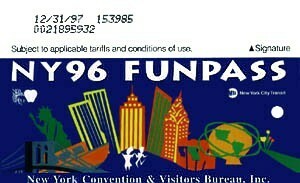 NY96 Fun Pass is the first metrocard featuring New York Visitor Bureau. Card had circulation of 445,000. 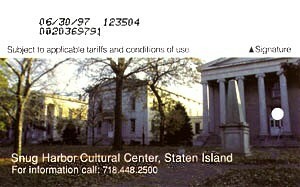 Fun Pass is the way to visit New York Museums and other sightseeing places by paying less in advance for the package. This card is known as ‘blue fan pass’ because of blue background. 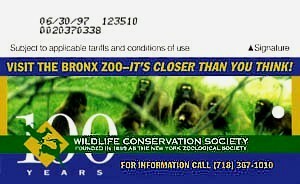 100 years Wildlife Conservation Society founded in 1895 as the New York zoological society: visit the Bronx Zoo – it’s closer than you think! That is full description of this metrocard issued in 1995 with circulation of 20,000. 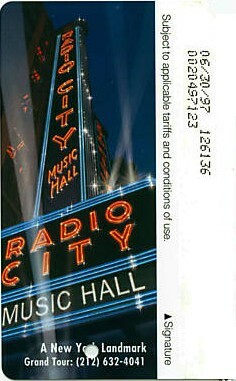 Radio City Music hall was issued in 1995 with circulation of 20,000. This card has 2 different types. 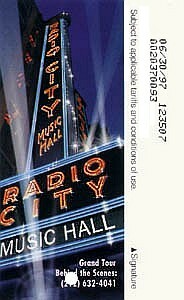 One card has caption: ‘New York Landmark Grand Tour: (212) 632-4041′, another one has caption: ‘Grand Tour Behind the Scenes: (212) 632-4041′. Is is unknown to me if that circulation is for both cards. 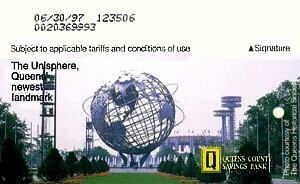 Queens Unisphere was made in 1995 with circulation of 20,000 and is another card featuring New York city landmarks. 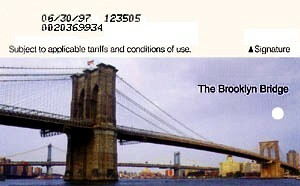 Brooklyn Bridge metrocard issued in 1995 with circulation of 20,000 is another fine example of earlier efforts of MTA to promote New York city landmarks. 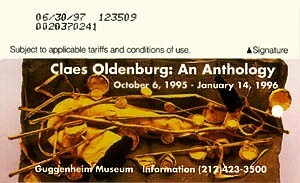 Claes Oldenburg: An Anthology at Guggenheim Museum was issued in 1995 and had circulation of 20,000, there are cards with different date of expiration exist.